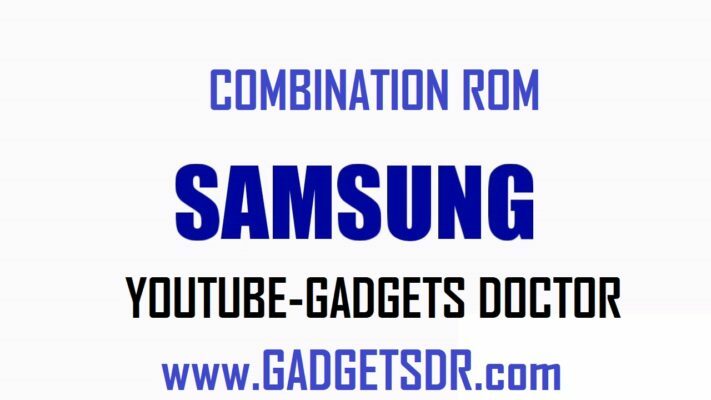 Continue this post I will share to rom combination (android 7) of Samsung A8 2018 SM-A530F, a code just released. Rom company combination is still limited Bootloader Security, still keep FRP, and other security when loaded into. NOW PRESS & HOLD VOLUME DOWN & HOME KEY & POWER KEY AT SAME TIME..
THEN PRESS “VOLUME UP” TO CONFIRM ..